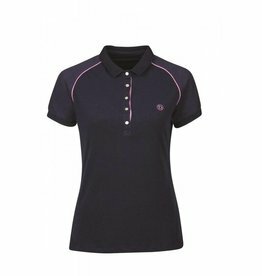 A comfortable, stylish polo with contrast piping. 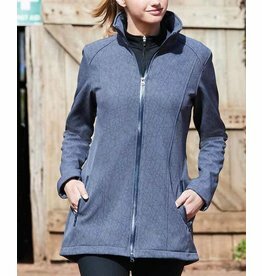 Functional, stylish, flattering & cozy. 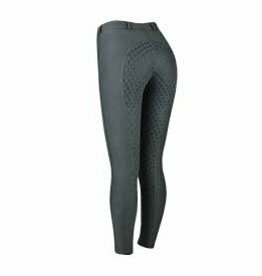 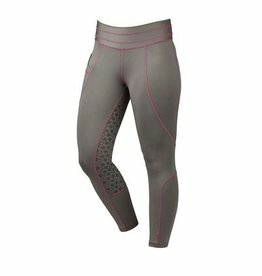 The Dublin Performance Warm-It Gel Riding Tights are the ultimate performance riding tight for winter. 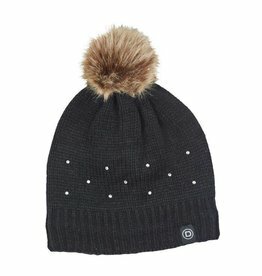 The Dublin Sparkle Bobble Beanie is a great addition to the new Dublin winter range for winter 2018! 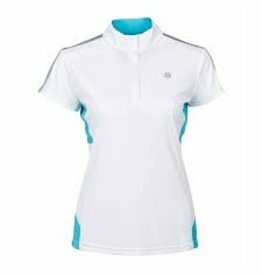 The Dublin Fuller Short Sleeve Performance Top is great for everyday wear featuring Comfort Dry Technology fabric. 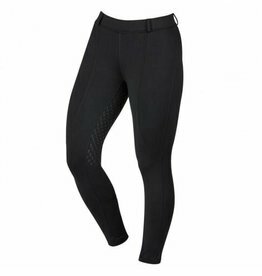 A fantastic 3-season technical base layer that will keep you at the perfect temperature while riding. 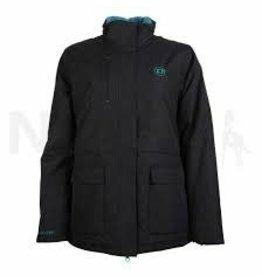 A 100% waterproof jacket with a cozy fleece lining. 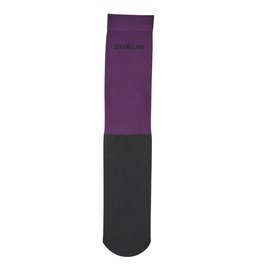 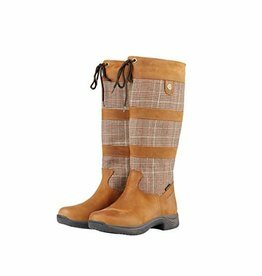 The Dublin Stocking Sock is the perfect sock to use for riding. 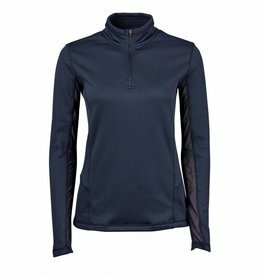 New colours for Winter 2018!